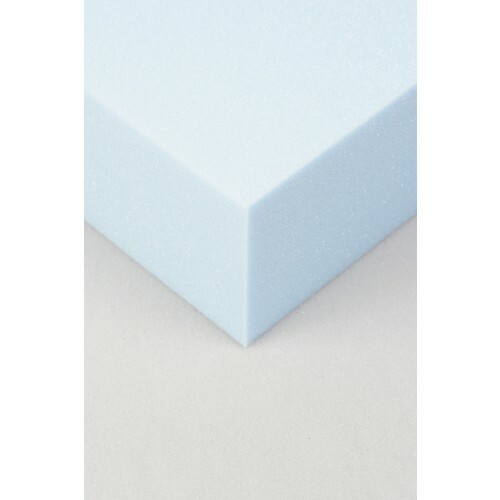 Our most popular foam products cut to size and ready for you to use in your upholstery projects. These foams have been ready cut to the most popular sizes for projects such as Dining Seats, 1960's Teak Dining Chairs, Lloyd Room Seats, Foam for Luxury Sofa Cushions, Ready Cut Headboard Foam and Window seats. These are foam blanks and will need to be cut to shape. 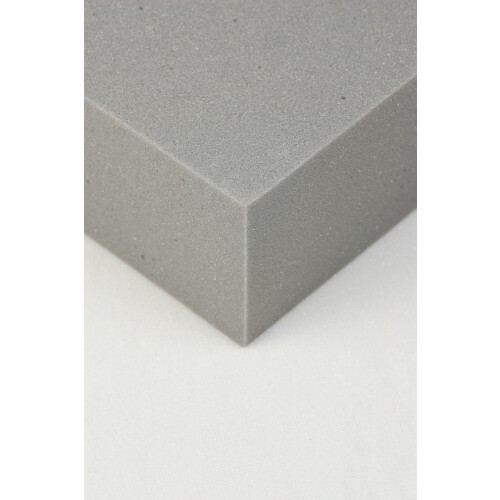 If you require the foam blanks cut to shape you will need to send us a template, sketch or drawing.